To install this plugin, you must have a working version of WordPress already installed on your server. WordPress is well-known for its ease of installation. First download a zip file from Account Page . 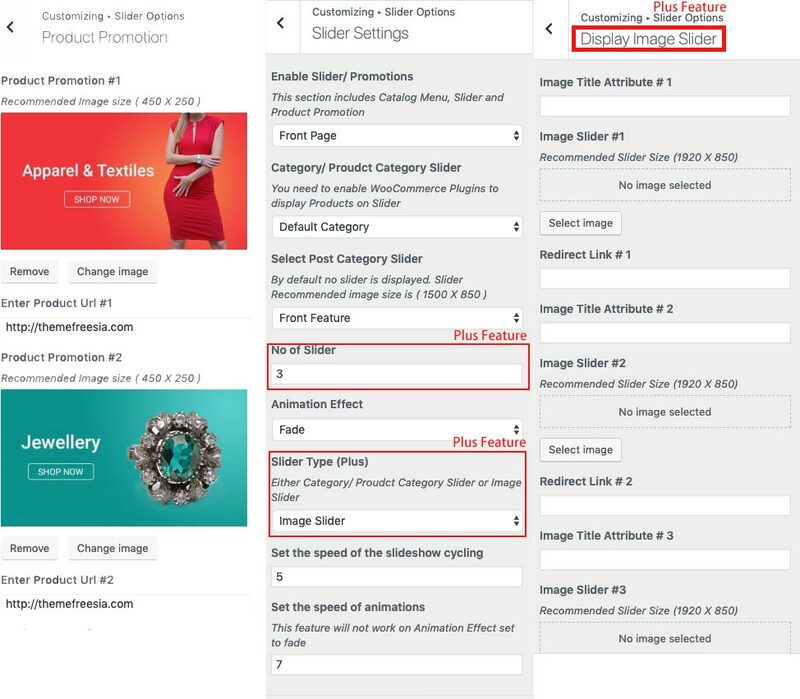 Upload whole folder inside public_html/wp-content/plugins/photograph-plus(folder) and Do not change directory/folder name. 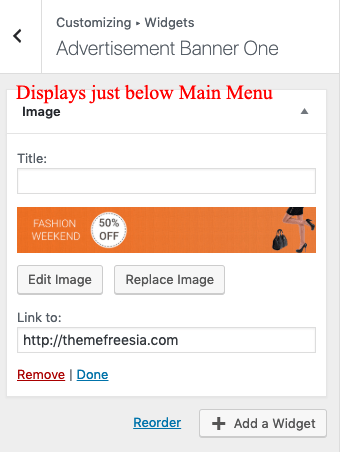 Log into your WP admin paneland click on the Appearance->plugins tab.Now click on the Photograph Plus to activate it. 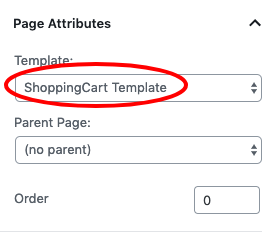 choose ShoppingCart Template from Template drop down like as shown in screenshot. Note : Your Home page should have selected ShoppingCart Template. 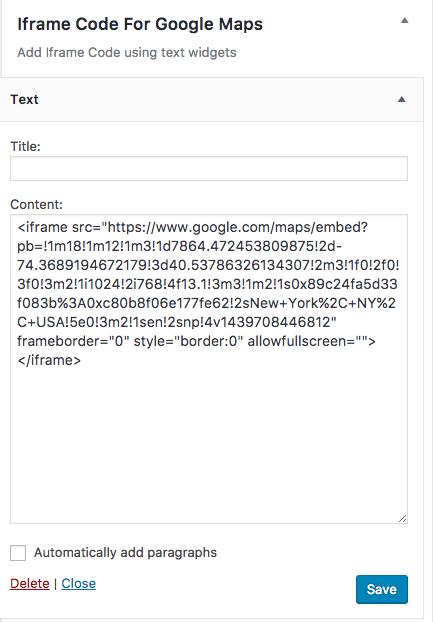 If you like to display Blog, then select Blog page in POsts page otherwise leave it blank. Install WooCommerce Plugin and activate it. Create products category and upload Category image. Repeat this process for other products too. 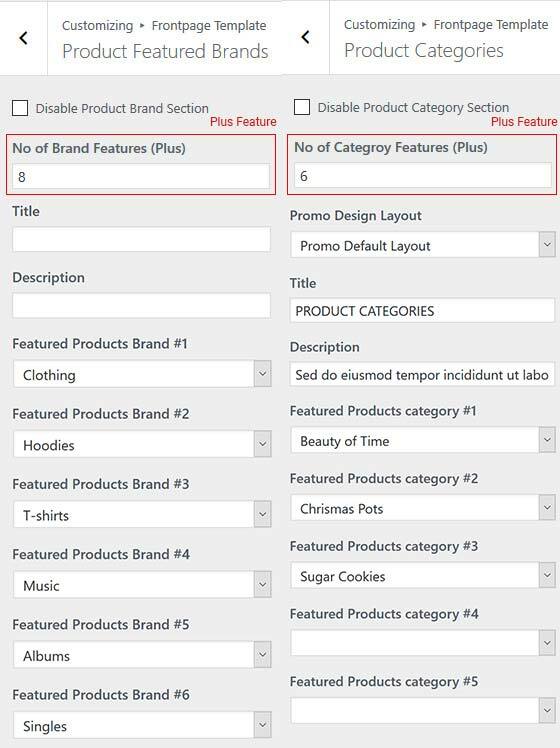 Create Category/ WooCommerce Category > Make your Post/ WooCommerce Product and select category just you created. 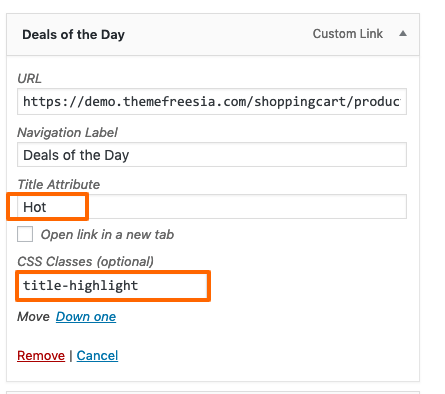 Upload Image and add link where you want to like your product.